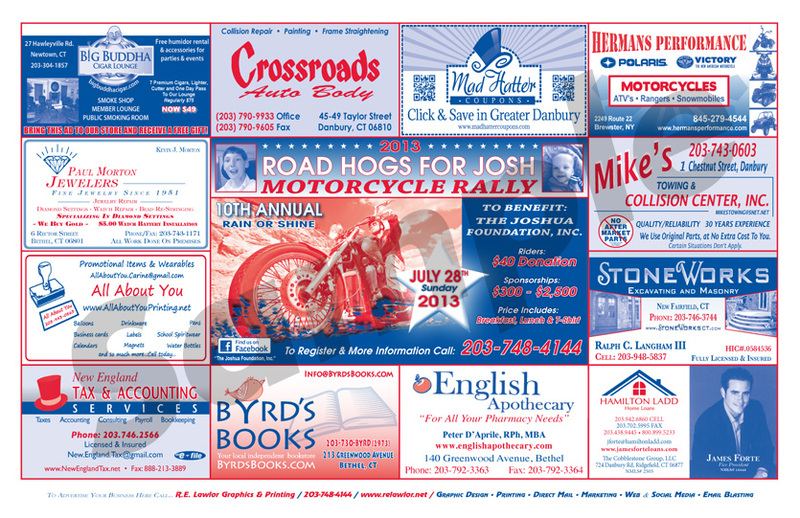 Advertise with R.E. 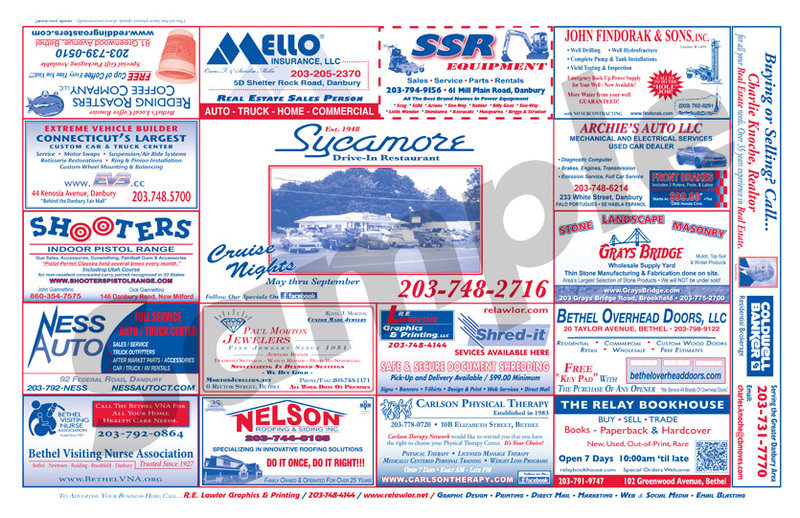 Lawlor! 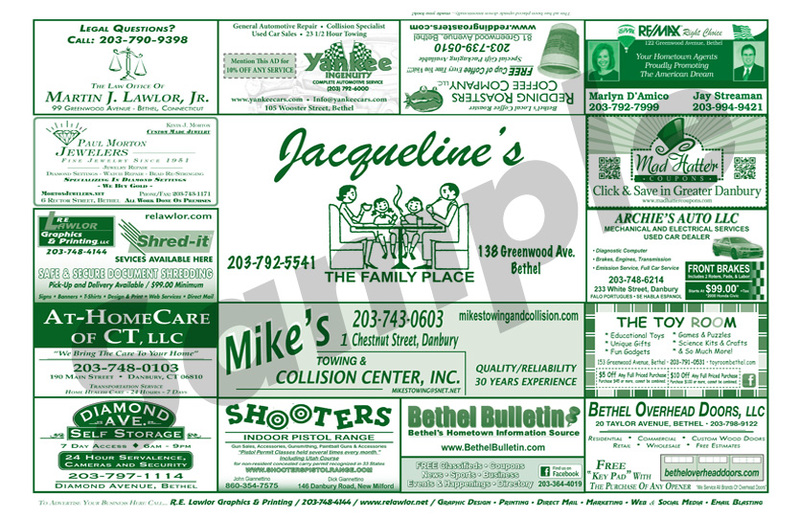 Two million Place Mats are printed each year for diners and restaurants throughout Fairfield County, Connecticut. 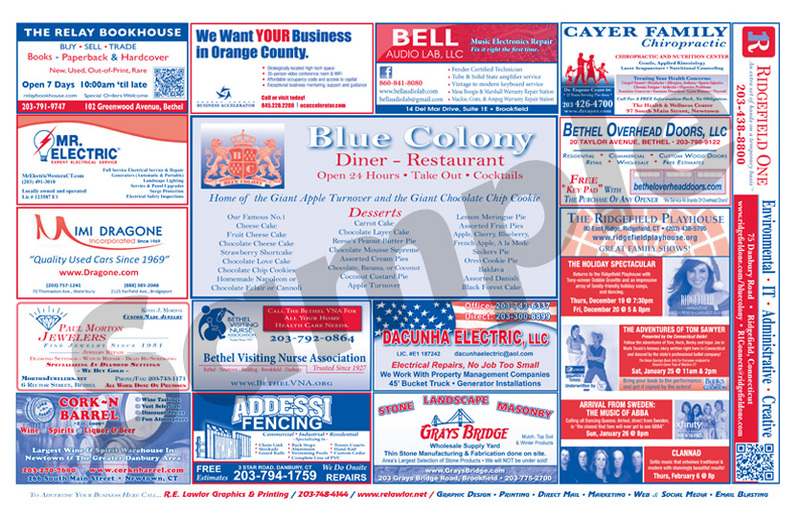 Place-Mat Advertising is highly visible and cost effective. 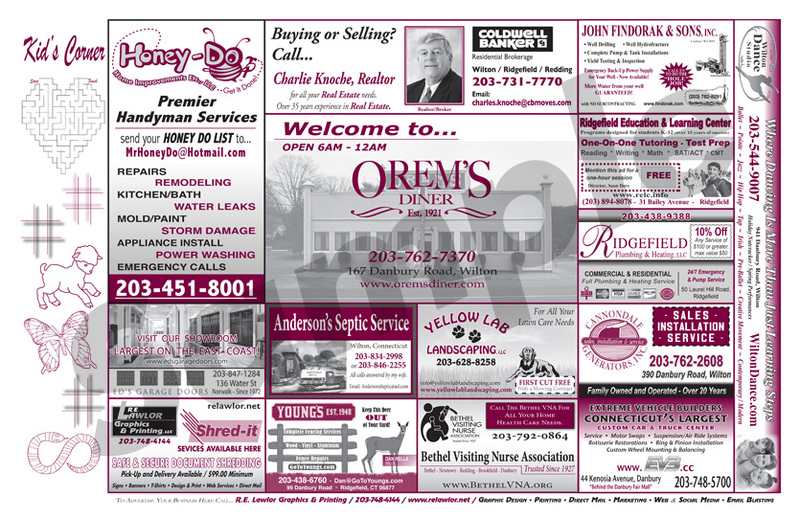 You can reach thousands of potential customers and clients with an advertisement in an area that works best for you and your business. 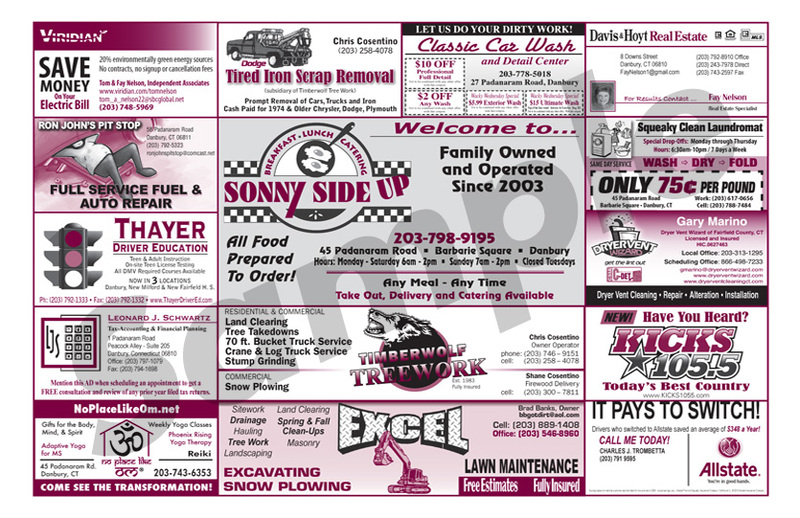 For one low monthly or quarterly fee you will receive a custom advertisement, printed on the Place Mats of your choice. 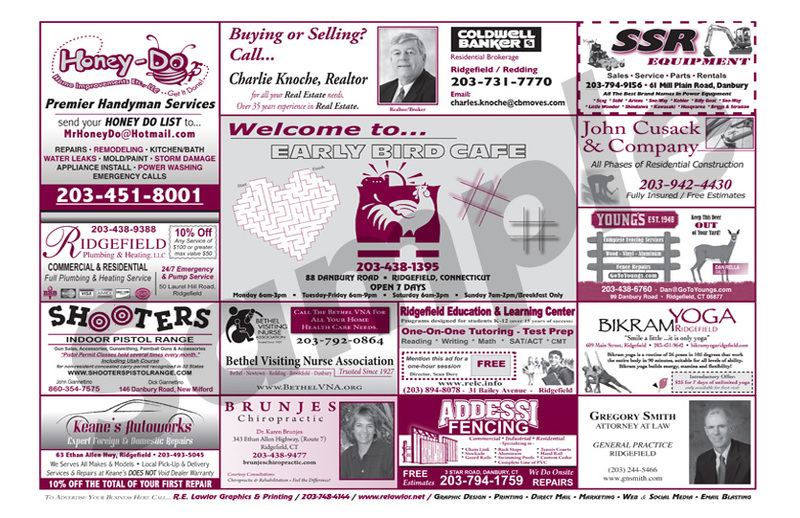 Place Mat advertising works! 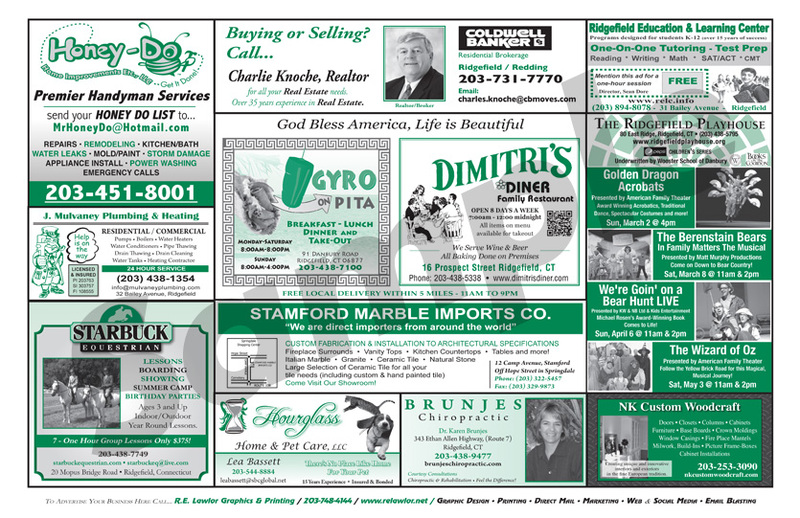 Learn why this form of media advertising is the best option for you! 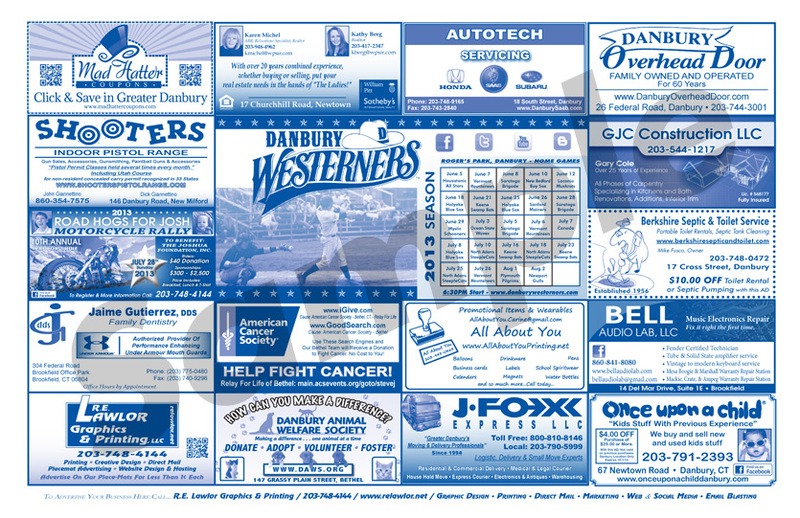 over 24 diners in Connecticut and New York that distribute these promotional Place Mats.